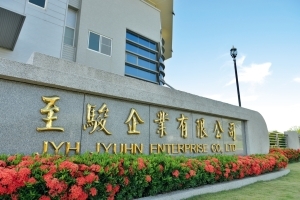 HSIN TAI CHUAN CO., LTD. 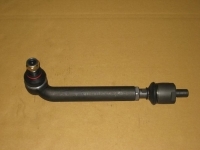 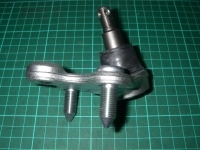 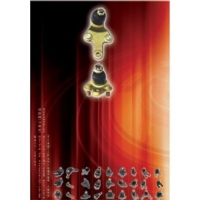 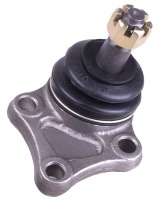 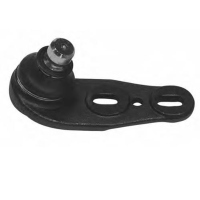 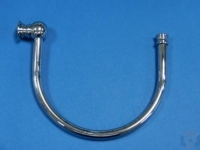 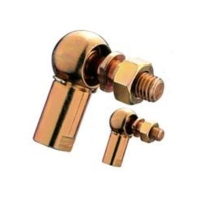 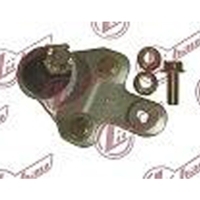 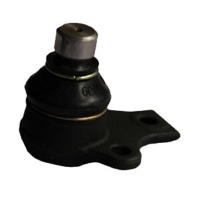 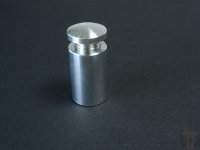 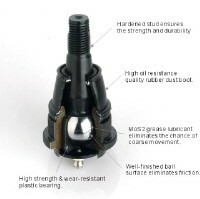 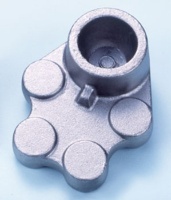 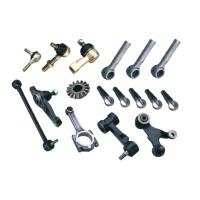 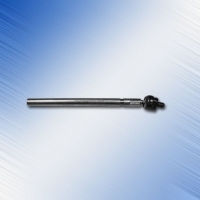 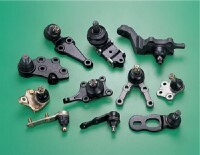 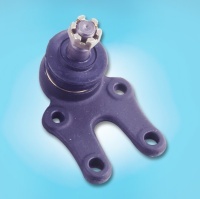 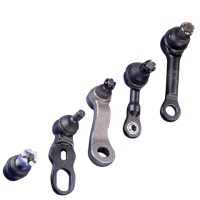 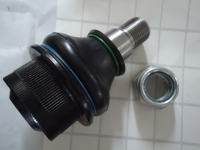 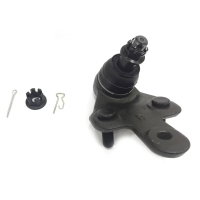 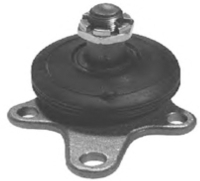 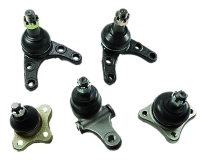 The forged products include ball stud, a wide range of arms and tie rod ends. 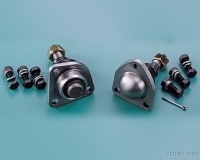 SHIN HUANG FORGING INDUSTRY CO., LTD.
CHIH CHI ENTERPRISE CO., LTD.
TAIWAN DIHSHIANG ENTERPRISE CO., LTD.
Metal Material：40Cr Rubber Material: LDR Surface Treatment: as requirement. 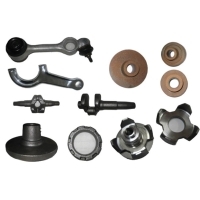 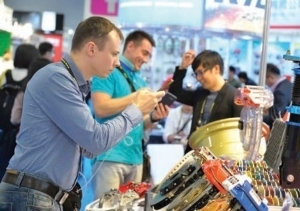 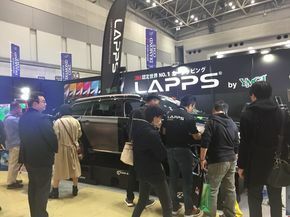 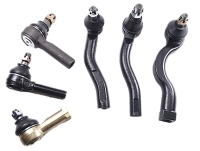 TAIZHOU FENGZHENG STEERING SYSTEMS CO., LTD.
TAI ZHOU FENGZHENG STEERING SYSTEMS CO., LTD.
QUZHOU TOPON AUTOPARTS CO., LTD.
B-SERVICE AUTO PARTS CO., LTD.